Pipe corrosion got you worried about the health of your plumbing or water heater? This visual cue can be an early sign of water heater failure. 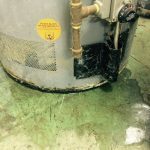 If the pipe fittings attached to your commercial water heater are corroded, it means water is leaking through those fittings and causing mineral build-up. 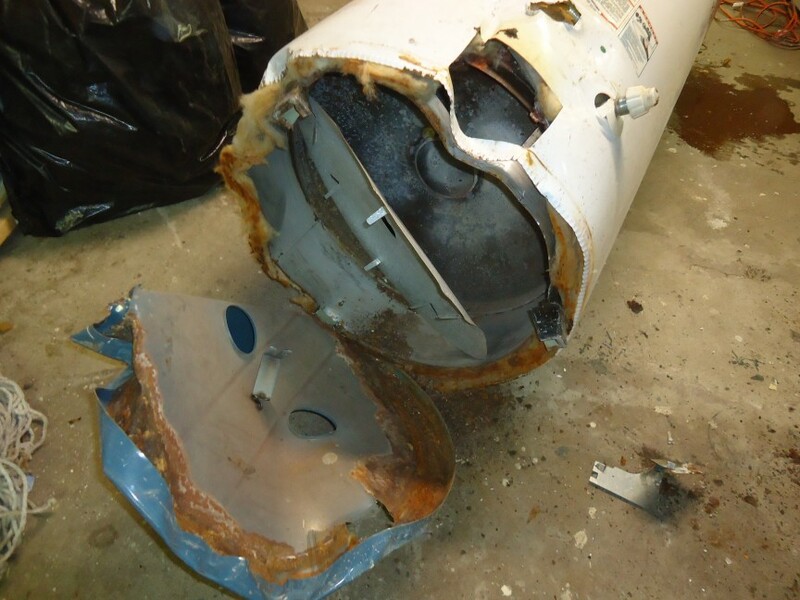 Though this might not cause immediate failure, it will be the cause of your water heater’s demise eventually. So get it looked at by a professional. Preventative maintenance in the world of commercial plumbing is always a good thing. Be sure to get your maintenance staff on a regular schedule to check for leaks, water temperature problems and clogged toilets an drains and those silent leaks we may only notice when our water bill suddenly skyrockets. Lastly, on the list of plumbing concerns are slab leaks – a leak coming from the piping below the concrete slab of your home or business. If you are hearing water when you shouldn’t be, seeing water where you shouldn’t see it, or noticing cracks in your foundation you may a have a slab leak issue. Call for detection and repair! As you can see, pipe corrosion is one of several plumbing issues you don’t want to ignore.